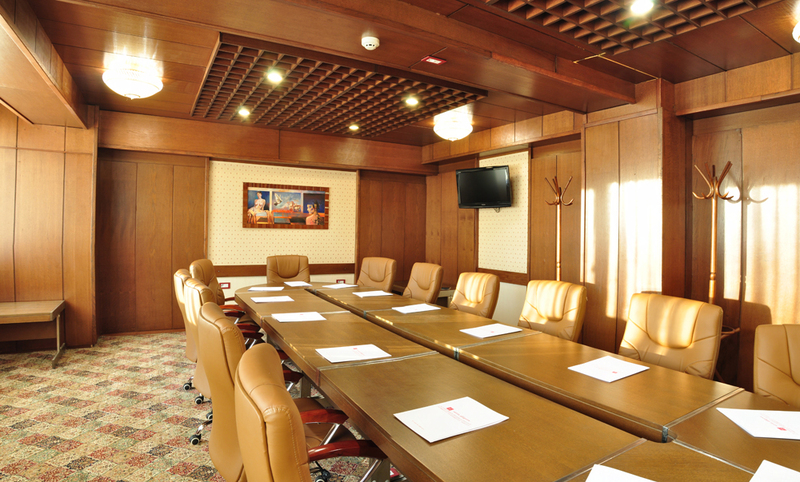 Hotel "Gligorov" has two conference halls - one with 120 seats and another with the 30 seats. 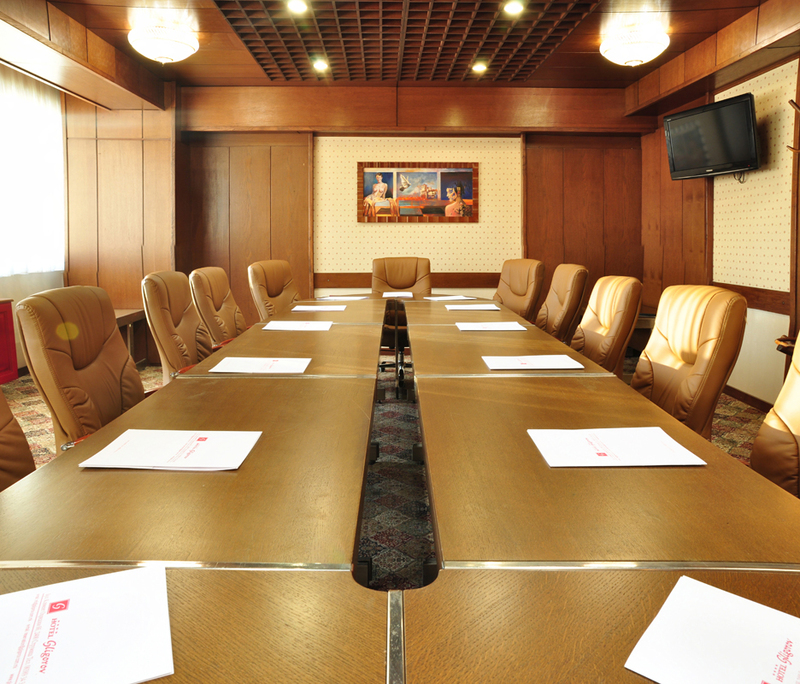 These rooms can be used for business meetings, seminars, conferences, symposia, business presentations and other smaller and larger meetings. The rooms have wireless internet as well as an opportunity to projections and other audio-video capabilities. Your important and different decisions deserve to be taken at a different place than others! The hotel "Gligorov" is easily reached by public transport and own. It is located next to the central city bus station, the intersection of the road that leads to transit through Bulgaria to Skopje on one, and Greece, on the other side. Hotel "Gligorov" has its own parking space, which offers security and peace of mind during your stay in rooms or restaurants. Your hotel is a different home where your memories will stay when you leave.